Ghana is a beautiful country, full of lush flora and fauna and fascinating landmarks. 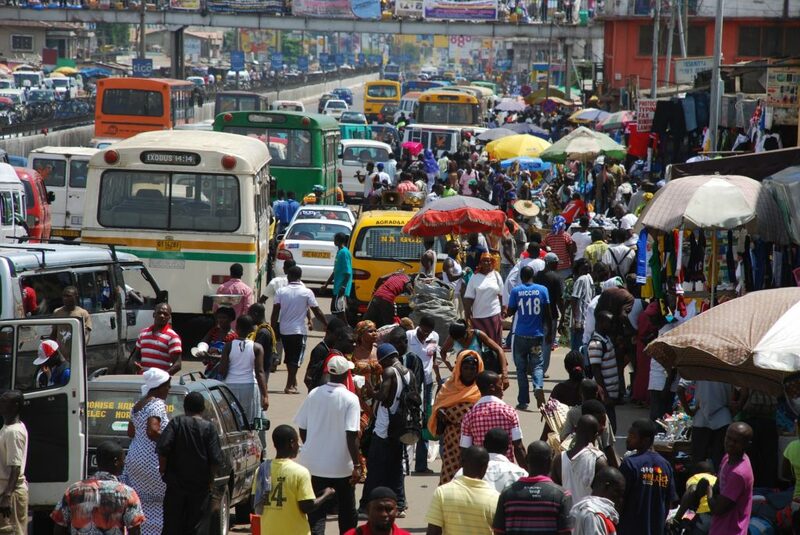 Accra is a gem among cities in Africa, with its gorgeous architecture, top-quality museums, and scrumptious cuisine. If you’re planning a summer trip to Ghana, whether for business or leisure, you’re going to need a visa. Here are the documents you will need when you apply to make sure your application goes through. Keep in mind that Ghana visas last a maximum of 30 days and the US embassy in Ghana is closed on Fridays. If you order through Texas Tower, be sure to include your order form! If you order through us, be sure to include your Texas tower order form! When you’re ready to travel, don’t forget to make sure your US passport and visa are ready to go! For fast, reliable visa and US passport service before your trip, call Texas Tower Houston at 713-874-1420. If you’d like more information on fees, paperwork, and other things you’ll need for your Ghana visa in Houston, check out our guide here.